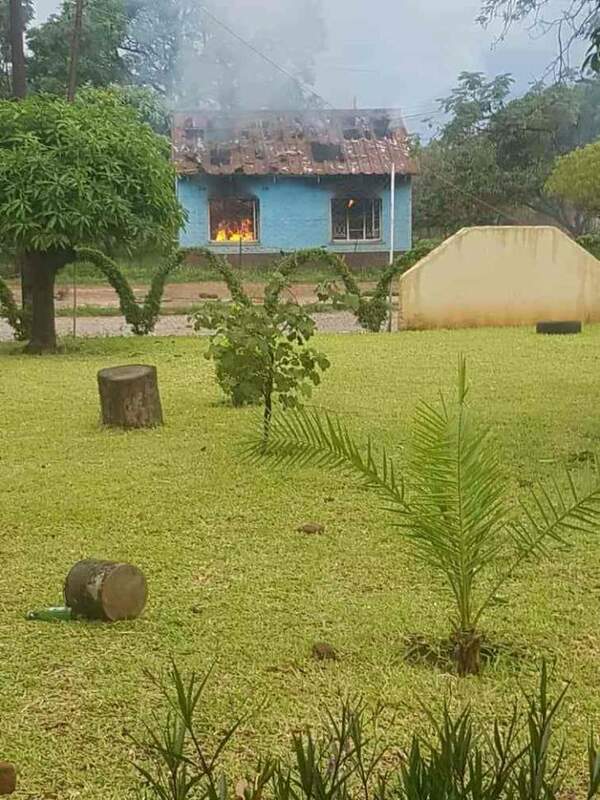 PROTESTERS in Kadoma set the ZANU-PF offices on fire during the skirmishes which occurred countrywide. 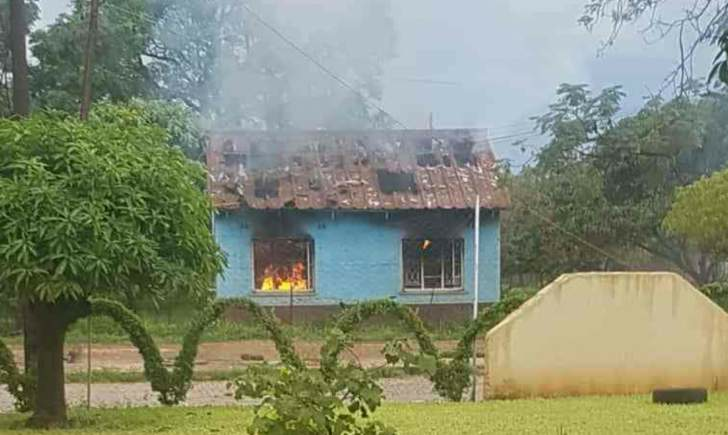 Local sources say protesters torched the ruling party's building in retaliation against ZANU-PF youths who were allegedly beating up protesters with the support of the local police. 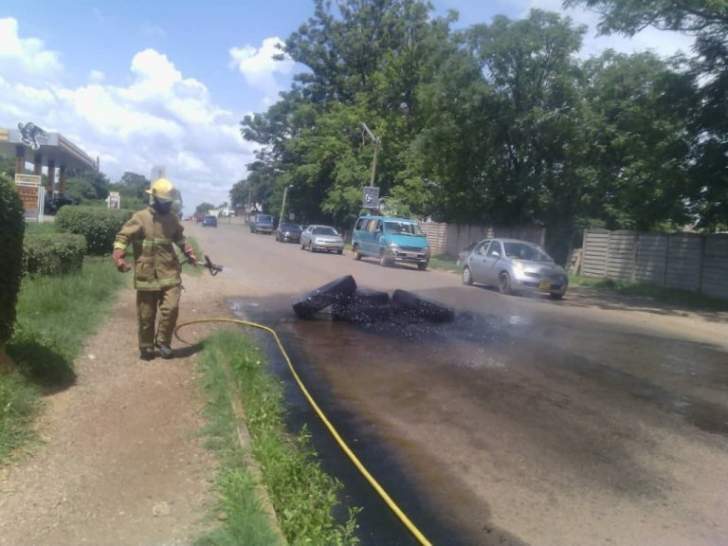 This is just one of the many cases of fires which ravaged the country today as part of the#ShutdownZimbabwe demonstrations which turned violent in some areas.